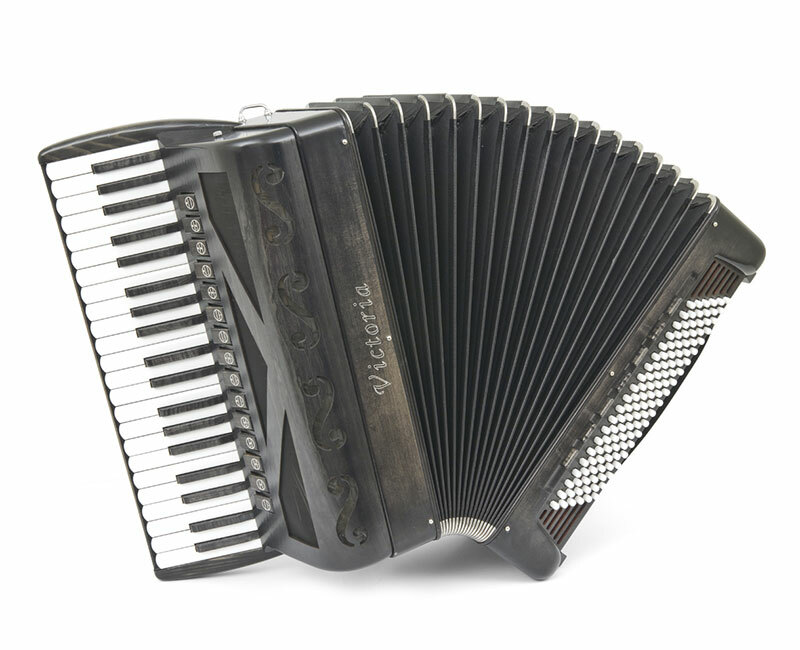 The accordions of the “Finest Acoustic Wood” are an expression of continued research, with a lot of attention and looking on details in accordion construction. 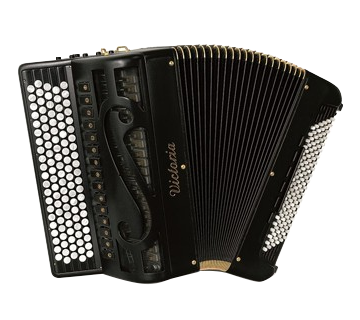 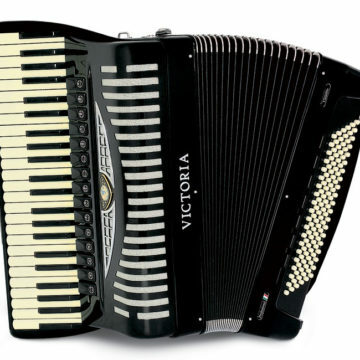 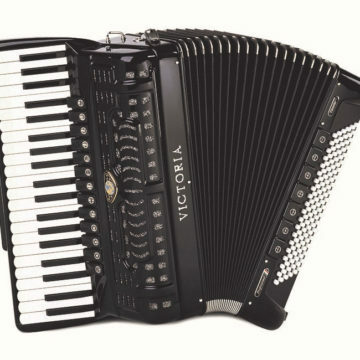 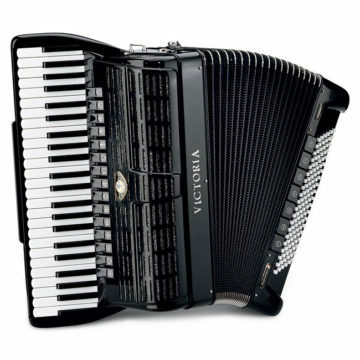 A character that ever distinguishes the instruments from Victoria Accordions. 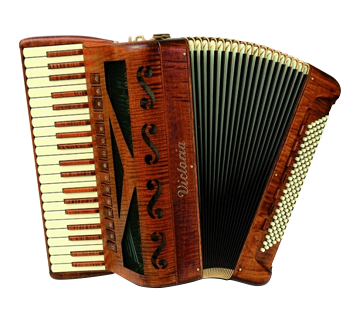 The accordions in solid wood, manufactured with finest acustic woods by a real lute-maker. 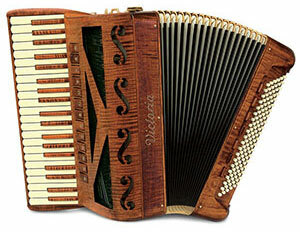 Each accordion is an unique and unrepeatable work of art; the means the artist with, convey feelings to the people. 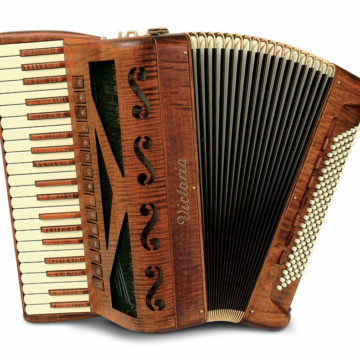 The acoustic woods have been selected from series seasoned minimum 7 years in a natural way; the hand work is made using the old system, from the famous lute-makers of Cremona, Amati and Stradivari.